die can provide the best shaping at minimum cost. 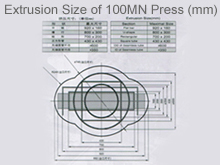 life, high extrusion yield and competitive in cost. 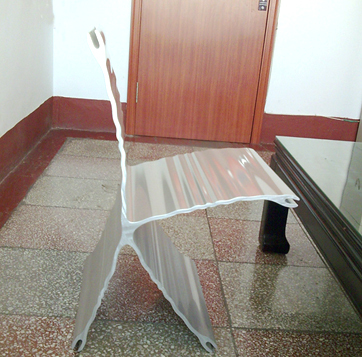 800mm (31.496”) high and 508mm (20”) wide. 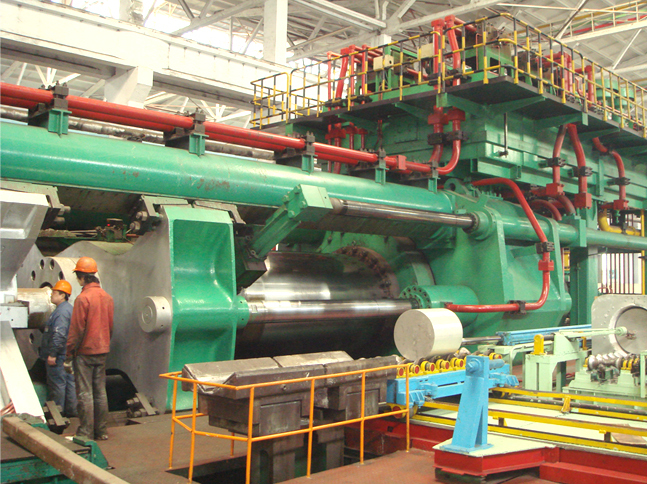 With this giant press, it is possible to make a chair in one whole piece, without further welding or fabricating, due to its large outlet opening and large extrusion billet. welding cost itself will be more expensive than the extrusion parts. not have such problem. It will remain intact and sound through out its service life. investment and it will extrude as much as needed without further money input. 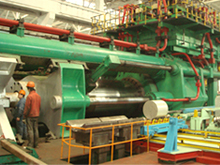 application, tougher in structure and more reliable in its usage. 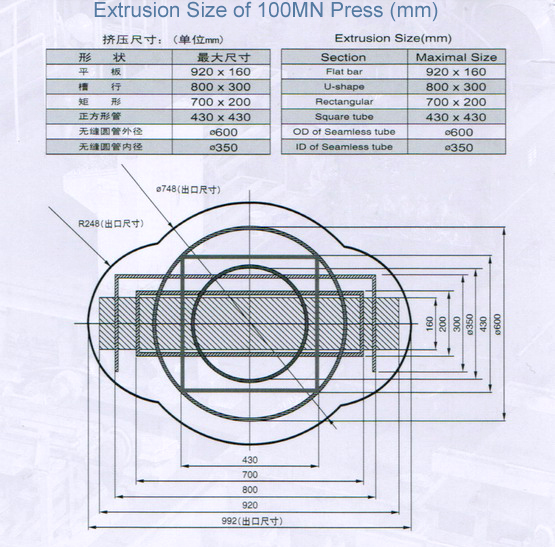 strength, hardness and machinability of the extrusion products.